Kevin Hillstrom: MineThatData: Dear E-Mail Marketers: E-Mail Is Dead, Huh? Dear E-Mail Marketers: E-Mail Is Dead, Huh? You represent a fun niche. The leading pundits have declared your medium "dead", less than two decades after being formally launched. You now join catalog marketers in the direct marketing graveyard. Sure, your niche is still highly profitable. Pundits, however, don't care about profitability. They care about "what's next". Companies, however, care an awful lot about profitability. It turns out that companies cannot stay in business unless they generate a lot of profit. Maybe it is time for e-mail marketers to finally prove that e-mail marketing generates long-term profit. 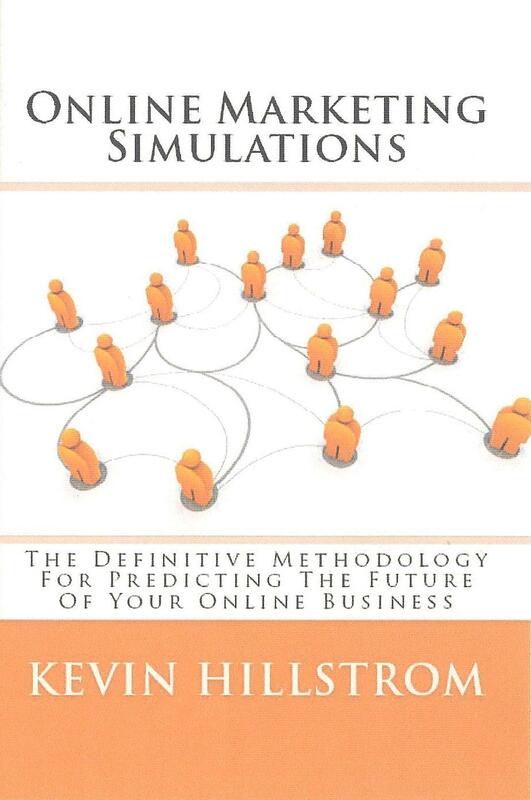 Carefully review your Online Marketing Simulations (buy the book here on Amazon.com, the 9,500th best selling book on Amazon yesterday! ), paying specific attention to what customers who purchase from the e-mail advertising micro-channel "do next". Often, you'll find that e-mail drives future sales increases in other channels. You'll notice that e-mail customers become paid search buyers, or respond to offline ads, or become so loyal that they no longer require advertising to purchase in the future. Heck, in a lot of my projects, I can prove that Google absolutely loves e-mail marketing --- e-mail causes a purchase to happen, and then customer behavior changes, resulting in future paid searches. In other words, your e-mail marketing activities fuel future success for Google. Use your simulations to analyze the long-term value of the social media shopper, and compare it with the simulated long-term value of the e-mail customer. Seriously. Do it! Tell the world what you find! E-Mail marketers, once you have the data to defend your channel, defend it!!! It's not going to be good enough to say that e-mail is a relationship builder, or is the glue that holds marketing together, or is the tactic that feeds social media activities. Prove the value of your channel, demonstrating the value via long-term sales and profit. Show what happens to a business if e-mail marketing doesn't exist. This is one of the best applications of an Online Marketing Simulation. Dear e-mail marketers. Buy the book. Apply the techniques outlined in the book. And then prove to people the profit your discipline contributes to your business. 9,500 of how many unique books that sold? My Multichannel Forensics book sells about two copies a month now, and is typically ranked between 250,000 and 1,250,000. I have no idea how many unique books were sold, sorry.